You can already check the models by clicking on the image. 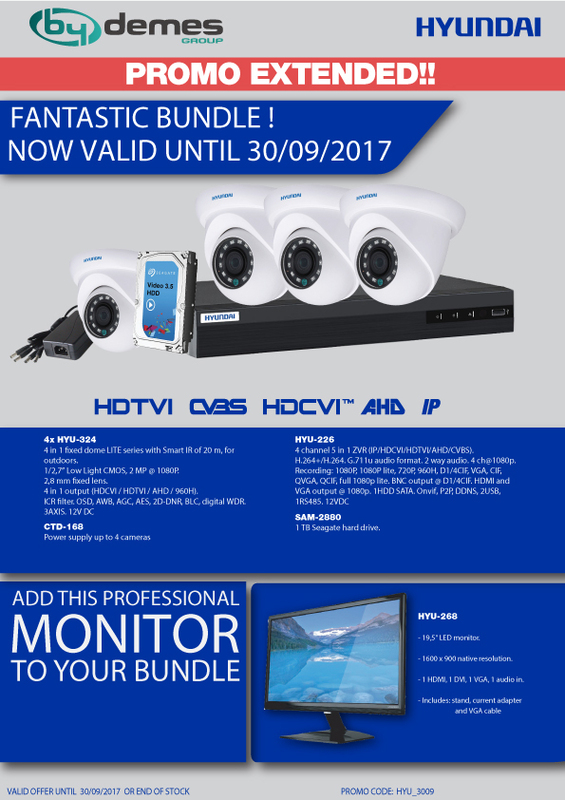 To know their net prices contact your assigned salesman or enter our "Offers" section once you have logged in. 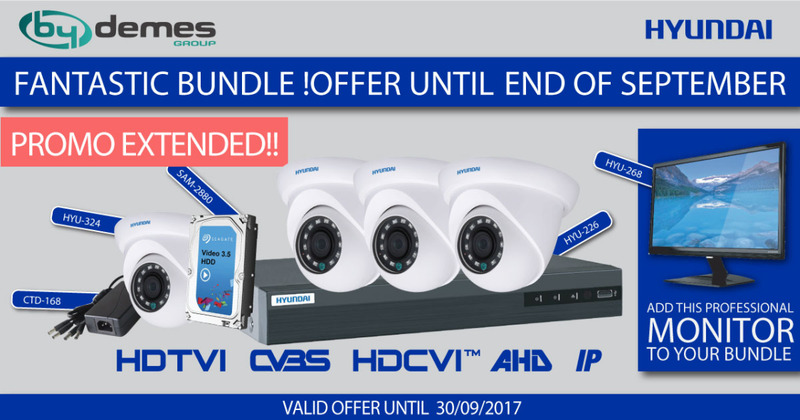 The offer is now valid until September 30, 2017 or end of stock. Discover the essential actions from our Cybersecurity Department to improve the protection of all your online installations here.